There is no doubt that Destiny 2 could end up becoming one of this year’s top-selling games, and is a game that is high on many gamer’s wish lists, that’s for sure. After all, 2014’s Destiny was a solid hit that was enjoyed by many players worldwide, even if it did have its share of faults. And now Destiny veterans and newcomers will be able to find out whether developer Bungie has managed to come up with another sterling shooter this year, as the Destiny 2 beta will be kicking off in a couple of days. Those eager to take part can also begin pre-loading the game now, so that you can join the action as soon as the beta begins on July 18 (A PlayStation Plus or Xbox Live Gold subscription is not required for this according to Bungie). The exact times and dates for those who have pre-ordered the game are the following: July 18, 10:00 AM PST (18:00 PM BST) for PS4 owners and July 19, 10:00 AM PST (18:00 PM BST) for Xbox One owners. As stated earlier, these are the early access times for those who have already pre-ordered Activision’s game. Everyone else on consoles will be able to join the fun on July 21, 10:00 AM PST (18:00 PM BST), which is the time and date on which the open beta of Destiny 2 begins. Of course, if you are absolutely desperate to get in before July 21 but haven’t pre-ordered the game, you can gain early access to the beta by purchasing a key here, as reported on gameranx.com. The Destiny 2 beta will end on July 23, 9:00 PM PST (5:00 AM BST) for all console players. If you are planning to get the PC version of Destiny 2 there is no reason to feel distraught though, as PC owners have not been left in the cold by Bungie. The PC will be getting its own beta later this August, after the console beta. Regarding the beta’s content, amongst other things you will be able to try Destiny 2’s opening mission (Homecoming), and also get to watch a few of the early cinematics too. 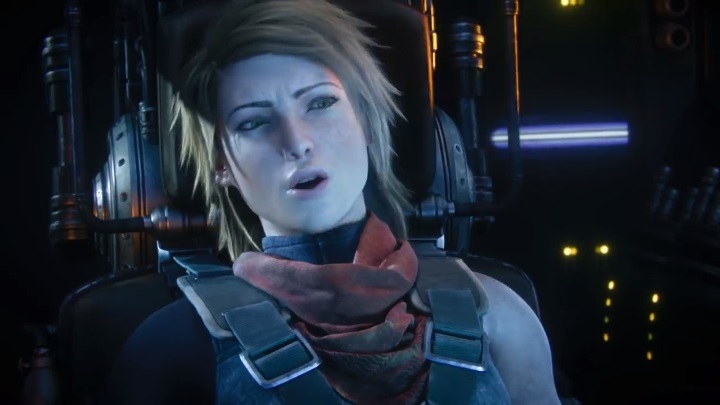 And this is a good thing too, as it will let us find out how much better the new game’s story and characters will be, as the original Destiny was criticised due to it being a bit lacking in this department. Destiny 2 looks like it will be upping the ante when it comes to characters and story, featuring a new storyline that pits the Guardians against an enemy faction known as the Cabal, which is led by villain Primus Ghaul. This guy has destroyed The Tower (your base hub in the first Destiny and taken the Guardians source of power, meaning a big and long fight against The Cabal awaits returning characters like Cayde-6 (who might sound familiar to you as he’s voiced by actor Nathan Fillion) and Commander Zavala. Returning characters like Cayde-6 will be taking on the ruthless Cabal in Destiny 2. Of course, like the original, Destiny 2 will be a multiplayer-centric game, and this beta will help players find out whether this sequel to Destiny will be as entertaining to play with friends as the original was. For this, two Crucible modes will be available during the beta: Countdown and Control. Countdown is a new multiplayer mode in Destiny 2, and involves two teams of four players. This 4 vs 4 mode is a classic attack and defend scenario in which one side is tasked with planting a bomb at a location and defending it from the other team, which must pull out all the stops to prevent the opposing side from planting the explosive, or attempt to defuse it if they are successful at this. In addition to these game modes, the beta will also offer you two maps to choose from: Vostok and Endless Vale. The Vostok map might look familiar to you if you played Destiny’s Rise of Iron expansion, as this Crucible map is set in Felwinter Peak a location seen in Rise of Iron. For more info about this map, check out the IGN video below. Additionally, there will also be a co-operative Strike named The Inverted Spire. 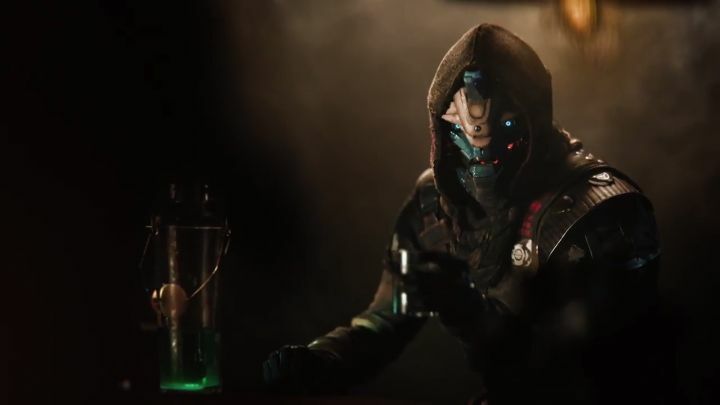 This is set in a Vex stronghold and can accommodate three players, so you will be able to play this with two friends or alternatively find suitable partners via Destiny 2’s matchmaking feature. You will be able to choose from three different classes while taking part in the beta: the Titan (Sentinel subclass), the Hunter (Arcstrider subclass) and the Warlock (Dawnblade subclass). 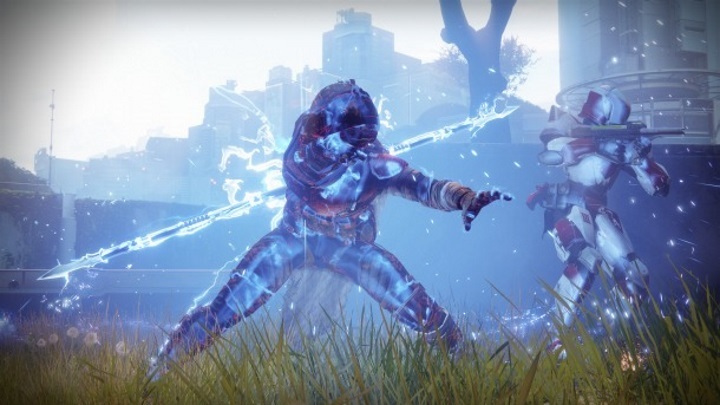 The Sentinel Titan is able to charge enemies with his shield or throw it at them in combat, while the Arcstrider Hunter can dish out punishment with his glowing staff, moving quickly between enemies. The Dawnblade Warlock also has some tricks up his sleeve, as he is able to soar through the skies and fire flaming projectiles at his foes below. The Arcstrider Hunter in action in Destiny 2. Aside from getting a taste of Destiny 2’s gameplay during this beta, you will also be able to enjoy the game’s new social space (The Farm) for an hour on July 23, starting at 10 AM PT (18:00 PM BST). This replaces The Tower from the original game, and this beta will be your first chance to take a look at the hub where you will likely end up spending quite a bit of time if you do decide to pick up Destiny 2 this September. Also interesting is that those who take part in the beta will be able to unlock a new emblem in the full game as reported on eurogamer.net. However there will be a few things missing from the beta as explained by developer Bungie. This includes Clan support (the full game will allow you to join clans and share rewards with your clanmates), while character progression in the beta will not only not be representative of the final game, but also will not carry over to the full, retail version of Destiny 2. Of course, getting to try Destiny 2 ahead of its release this September will be a great experience in itself for many, but as is the case with beta versions of games, issues may arise as Bungie themselves have pointed out. Amongst other things, you may get network error codes when trying to play the beta, and other error codes may also appear periodically as Bungie will be testing the stability of the game’s servers throughout the beta. Also, location names might be missing in Crucible mode, and when attempting to join a Countdown match players might witness a black screen and be “kicked into orbit” after this… And since the developers are still in the middle of balancing things, the current weapons or abilities damage levels might not be representative of what you might find in the final game. Also, it’s possible to end up being placed at the beginning of the Inverted Spire Strike, when one attempts to join the Strike in progress. Also, since the game is still being actively developed, not all of its content has been localized yet, therefore it’s not available in all languages. Despite the issues though, this is still a great chance to sample one of the year’s hottest upcoming games, and also lend a hand to developer Bungie to ensure their team delivers a worthy follow-up to the original Destiny this September.